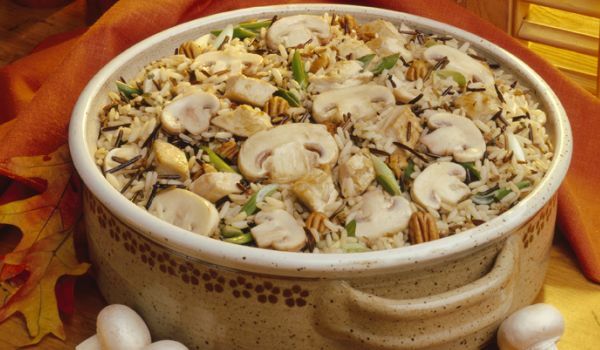 Our Monsoon Recipe section contains a variety of traditional rainy day recipes. Monsoons are special as the rain showers bring in happiness and enchantment. 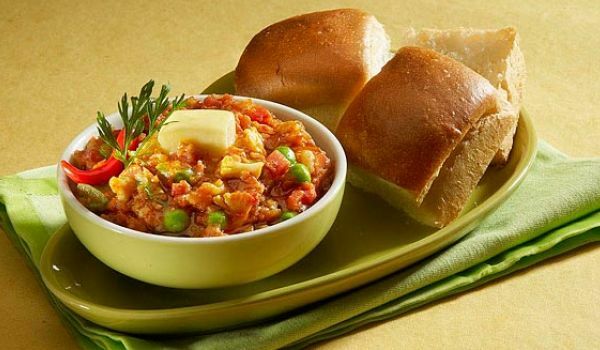 During monsoons, people love to savor amazing dishes and drinks. 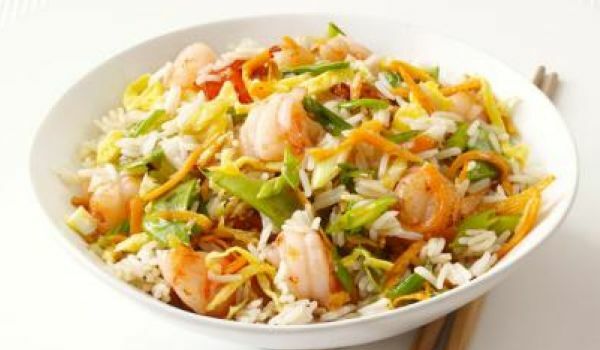 Have a good time on a rainy day with some delicious food. 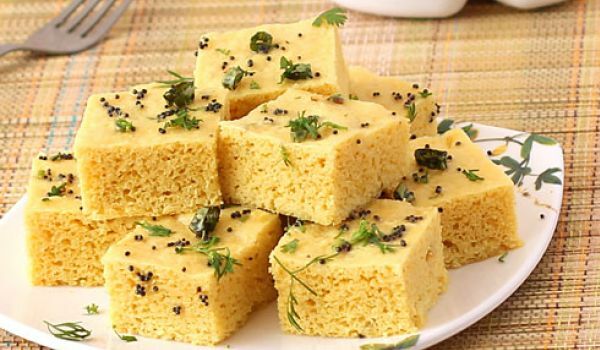 Try our easy recipes for Monsoons. What can be more refreshing than a cup of tea after a long, tiring day at work? 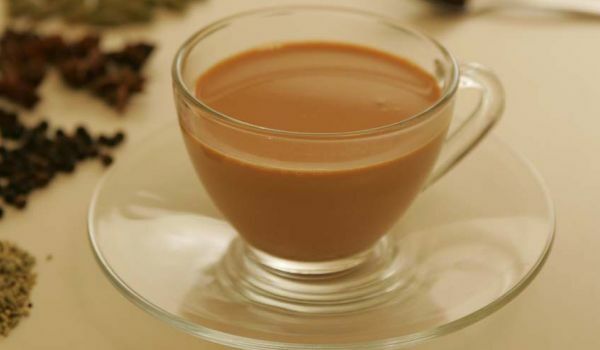 With a pinch of Cinnamon and dried Ginger, the Masala Chai helps a great deal in keeping those headaches at bay. 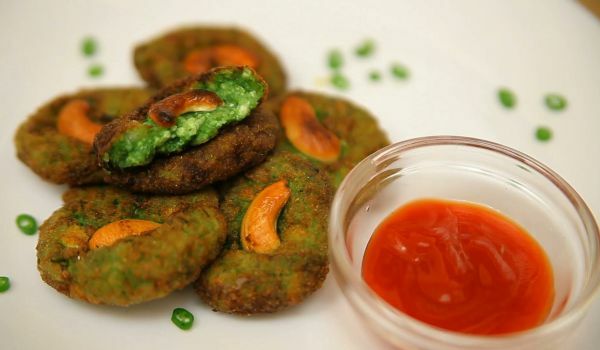 Hara Bhara kebab are Indian snacks that are made with potatoes, peas and spinach. 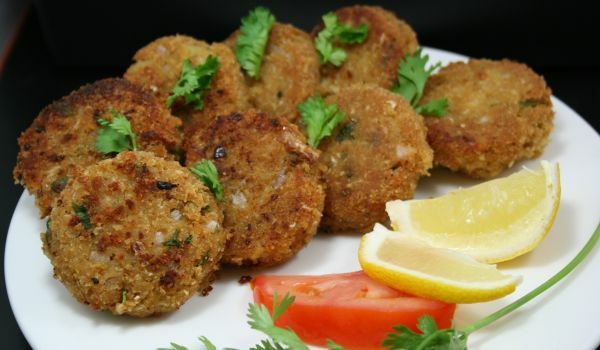 These kebabs are best had during winters with sauce or chutney. 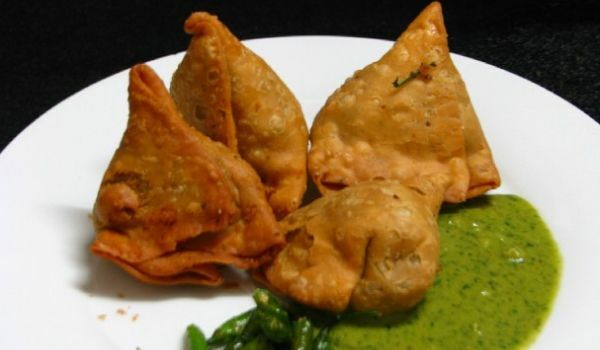 Bhajias is a very popular recipe. 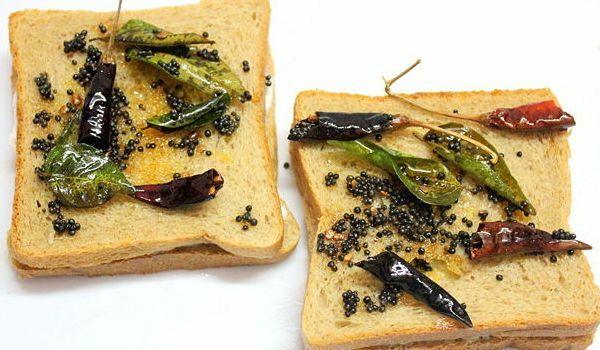 Learn How To Make Bhajia by following this easy recipe. 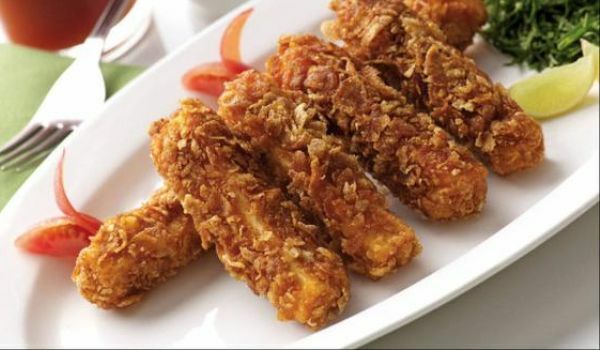 Crispy Baby Corn is a crisp, tender and delicious delicacy from the Thai cuisine. 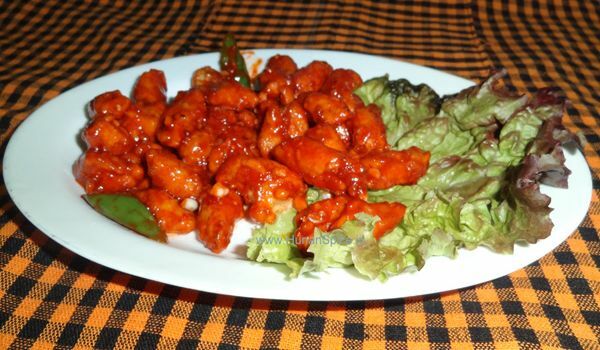 Learn how to make/prepare Crispy Baby Corn by following this easy recipe. 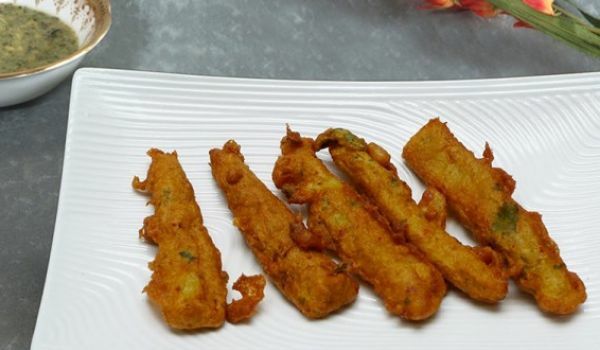 Baby corn wrapped in Maida and fried until golden brown and crispy is the tastiest thing you could relish during those 4 'o'clock hunger cravings. 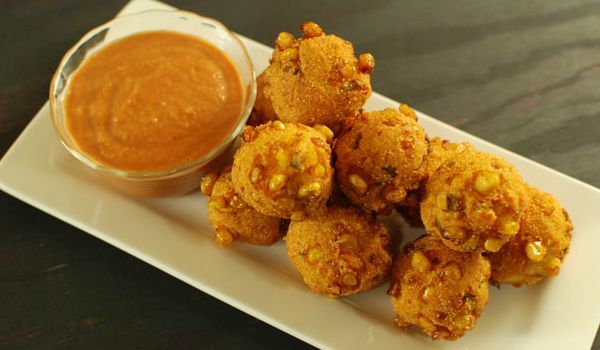 Hot Baby Corn Pakodas with a little bit of sauce is bound to increase your hunger in leaps and bounds. 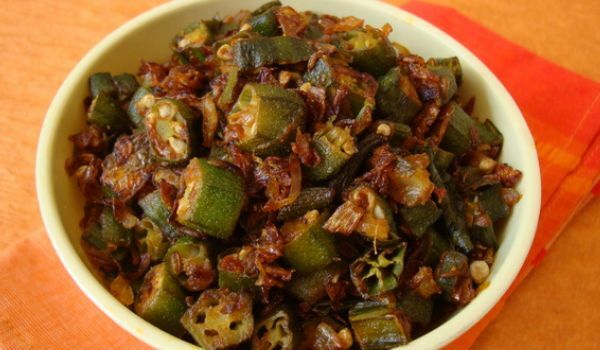 Aaloor Dam is a spicy and tasty lunch recipe. Learn how to make/prepare Aaloor Dam by following this easy recipe. 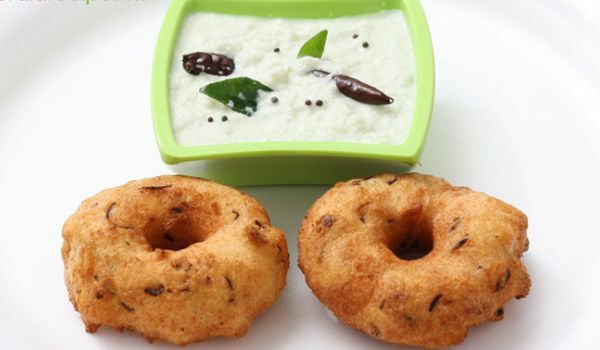 Medu vada is a South Indian breakfast item which is made with rice and urad dal. 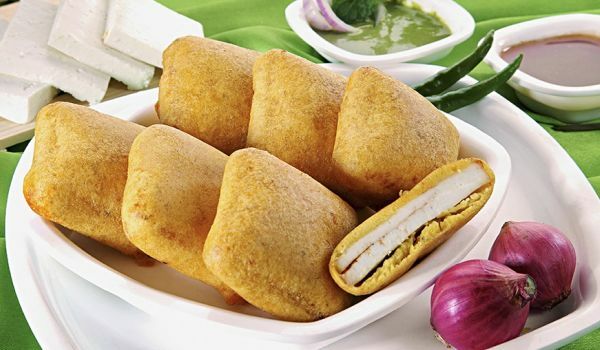 These vada have a specific shape and can be identified with that. 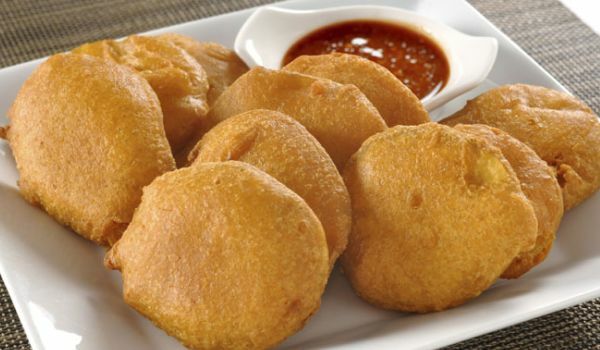 If you visit this part of the country then these vadas are a must try. We can also make it at home following the easy recipe, and if you think you cannot give it the traditional shape, there are different molding machines available in the market. 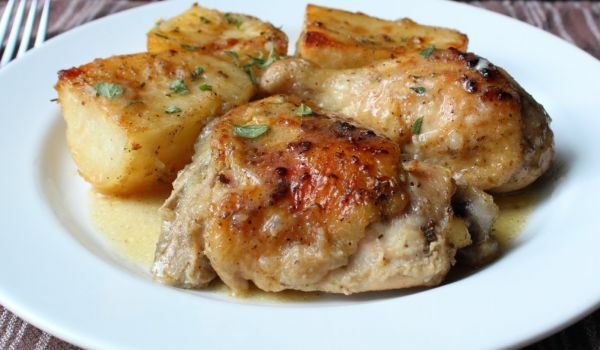 Greek Lemon Chicken is a very popular recipe. Learn how to make/prepare Greek Lemon Chicken by following this simple & easy recipe. 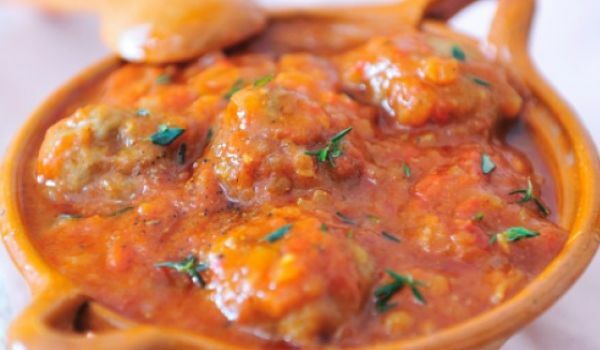 Chettinad Mushroom Masala is a spicy dish from Chettinad cuisine, perfect for mushroom lovers. 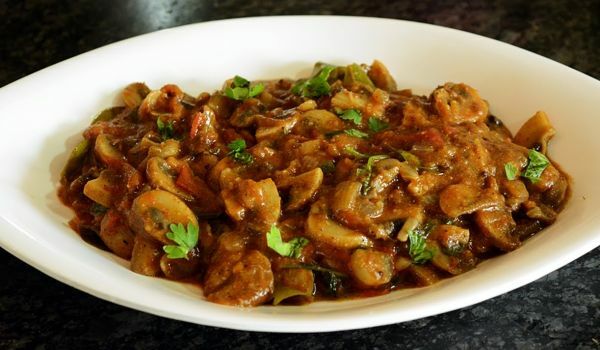 Learn how to make/prepare Chettinad Mushroom Masala by following this easy recipe. 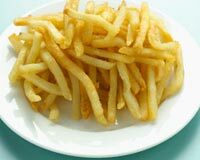 Golden Fried Baby Corn is a very popular recipe. 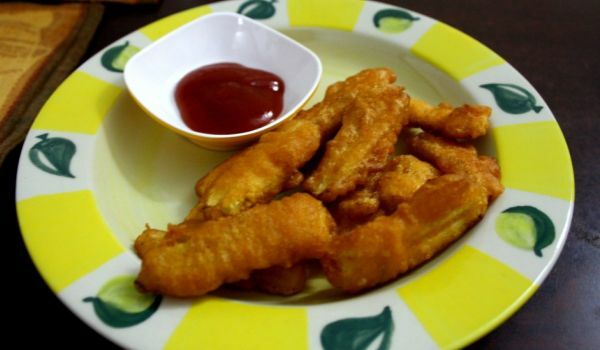 Learn How To Make Golden Fried Baby Corn by following this easy recipe.